On January 15, 2017, writers across the globe will come together for WRITERS RESIST, a “re-inauguration” of our shared commitment to the spirit of compassion, equality, free speech, and the fundamental ideals of democracy. Versal, in collaboration with Butcher's Tears, Structo Magazine, Stichting Reckoning, and a group of local activists, is organizing the Amsterdam edition, raising funds for Wij Zijn Hier (We Are Here), an organization that represents refugees in Amsterdam who are at the end of the procedural lines and have nowhere left to go. Our goal is to raise €2000 for their continued survival. A suggested donation of €10 will be collected at the door, but we encourage everyone to come and join your voice in this action, no matter what you can give. Every bit helps. Throughout the evening, volunteers from the audience will read from portions of the Universal Declaration of Human Rights. Everyone is also invited to participate in a community art piece ("Lend Your Hand for Human Rights", working title) and in the zine that will be produced after the event as an archive of our efforts and commitments. Our protest soundtrack will be provided by DJ Antidote. 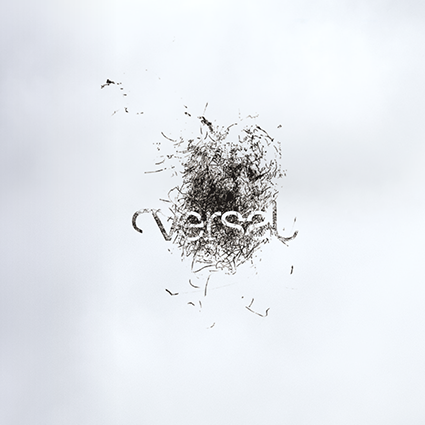 Keep up-to-date by following Versal on Facebook, Twitter, or Instagram. For more information about the worldwide event, please visit the main site.